Coffee makes you think faster. Tea makes you think deeper. 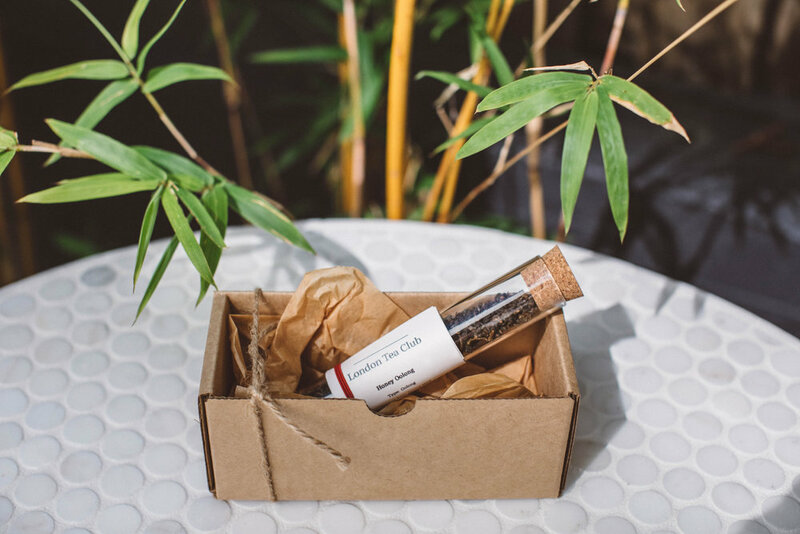 Flexible monthly delivery - Enjoy a fresh delivery of tea each month. Our membership is flexible to suit your lifestyle: no contracts, cancel when you need. Just enough for the month - Each month, members receive 0.5 oz of tea, which makes 6-10 servings depending on the tea. 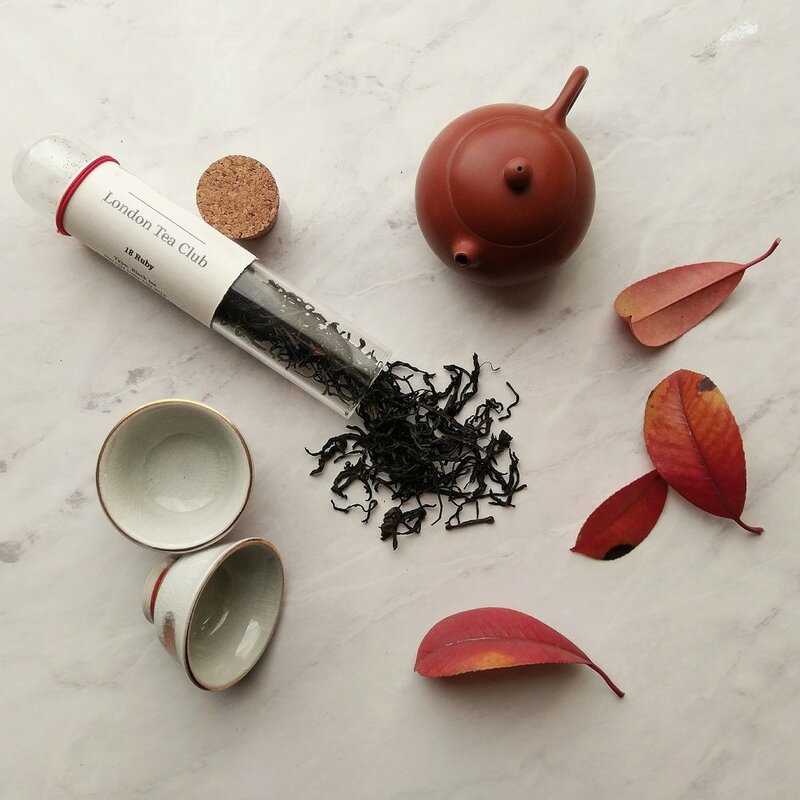 Each serving of tea can also be infused multiple times. Responsibly sourced - All of our teas are sourced directly from small growers, family farms and independent cooperatives that demonstrate craft, responsible ethics and respect for nature. The teas are organic where possible, otherwise they are grown naturally with no chemicals. See for yourself why we've been named one of the top subscription services by Forbes, Harper's Bazaar and more. 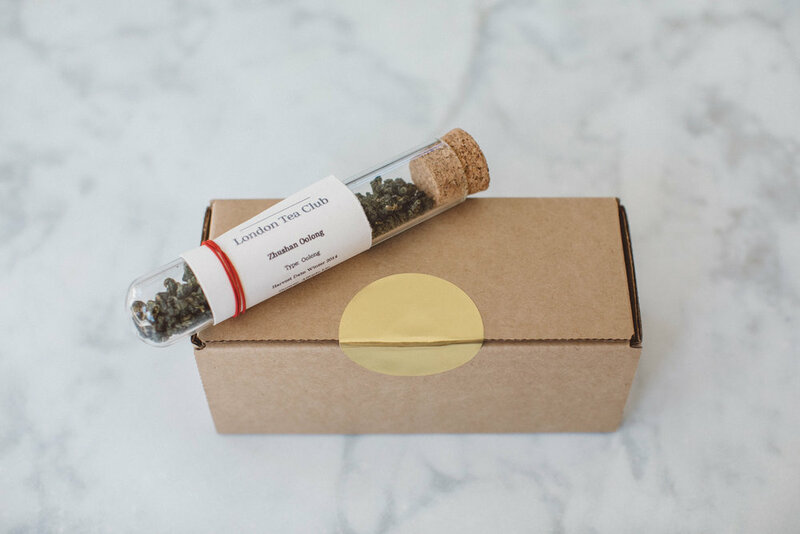 Loose-leaf tea not for you after all? Simply cancel your membership before the 20th. We ship internationally as well!